Last edited by Fast Eddie WRC; 4th November 2018 at 11:53. Tricky opening loop, treating it as a high speed recce. Very difficult terrain but enjoying it a lot ! 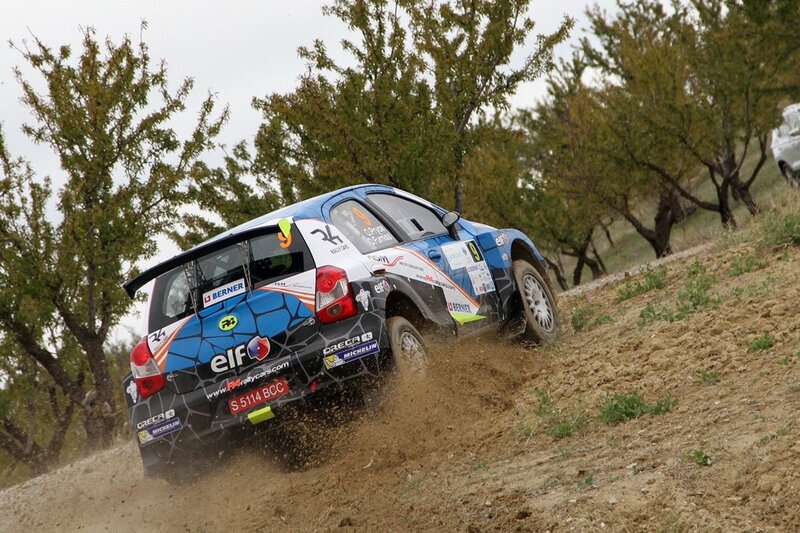 2nd overall for @OsianPryce and @Dale_Furniss in the international competitive début of the Toyota Etios R4 on @RallyeGranada 2018. The crew set some fastest stages times up against R5 cars ! So Osian Pryce and Toyota Etios R4 in their debut are secod overall! Is the car so good or are those Spanish drivers in their R5 and WRC cars so bad? 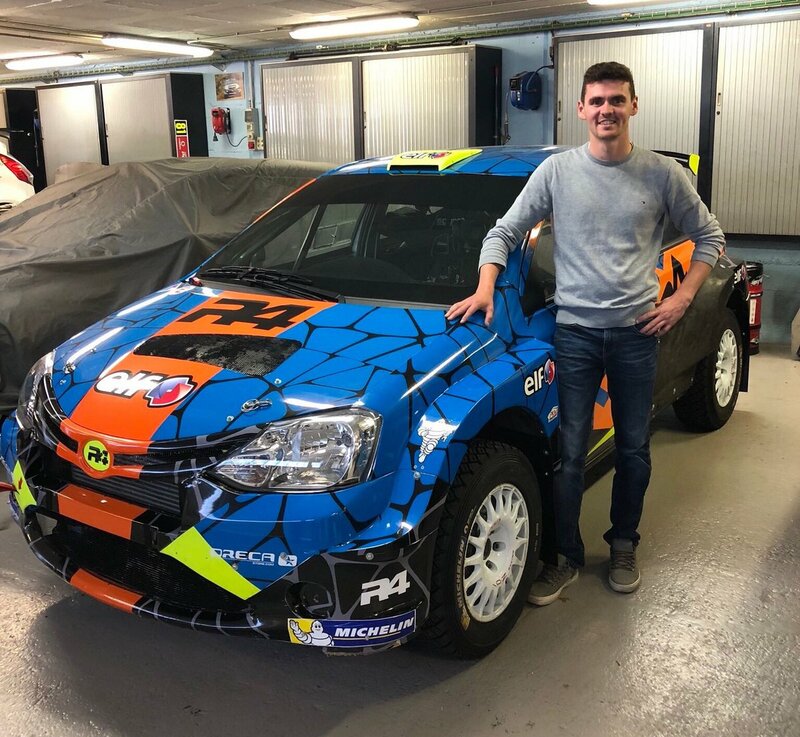 Yep, nice show from Pryce and brave effort from ASM Motorsport to make the R4 rally debut, especially once Oreca strangely never mind to do it (the kit is homologated since July). Hopefully other teams will soon follow ASM example, proving R4 can be a valid class.